Ken Teune, beloved husband, father, brother and friend, went to be with his Lord on March 15th, 2015. Ken was born on July 12th, 1955, in Oak Park, Illinois to Sophie Vandermay and Peter Teune. He had two older brothers, Dave and Tom. Ken attended Christian Elementary School and graduated from Chicago Christian High School in 1973. He attended Calvin College in Grand Rapids, Michigan, graduating in 1977 with a degree in Elementary and Secondary Education. It was while at Calvin that he met Dawn Jackson. After dating for three years they were married in 1978. From his earliest memory, Ken dreamed of leaving the Chicago area. He loved fishing and even as a child, would take off on his bike to the nearest pond. Ken prided himself on stocking several of the Cook Country Forest preserve ponds with bass and crappies. After their marriage, Ken and Dawn moved to Buck Creek Camp outside of Mt. Rainier National Park. They lived there for one year before moving to Lustre, Montana for a year. In 1980, the couple moved to Juneau where Ken taught at Bethel Christian Center and later started Northern Lights Sightseeing. In 1983, Ken and Dawn moved to Ketchikan where he taught at Clover Pass Christian School until 2006. During summers he continued Northern Lights Charters, building a very successful fishing business. 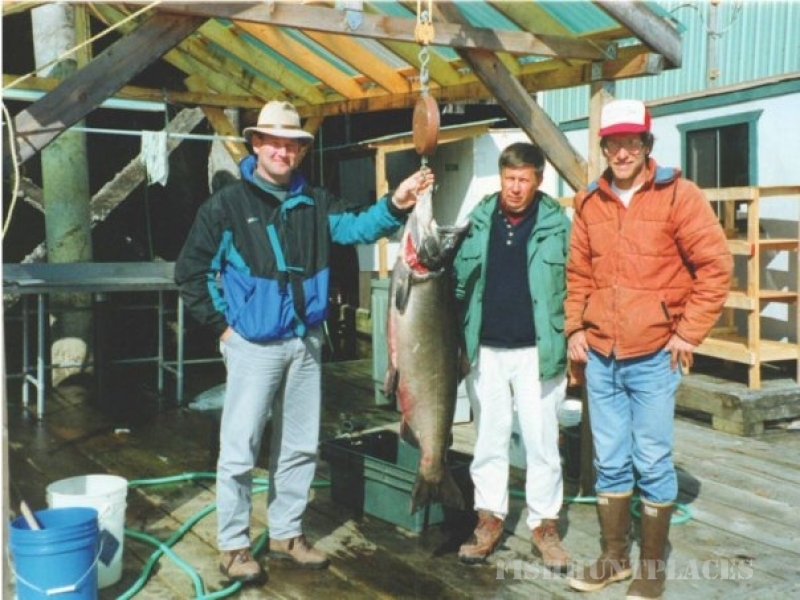 Ken was an active member of the South Tongass Alliance Church (STAC), where he served on the worship team and as an elder. Ken loved people. He could easily converse with anyone about anything but particularly about hunting and fishing. His former students fondly remember that he could include a story about hunting and fishing in any subject and was often encouraged to do so. Ken often traveled to Mexico and helped out at the children’s home in San Marcos and was passionate about feeding Los Cabos kids. Ken loved running and a high point of his life was running the Boston Marathon. Above all he was a man who lived his faith and loved his Lord and Savior Jesus Christ. 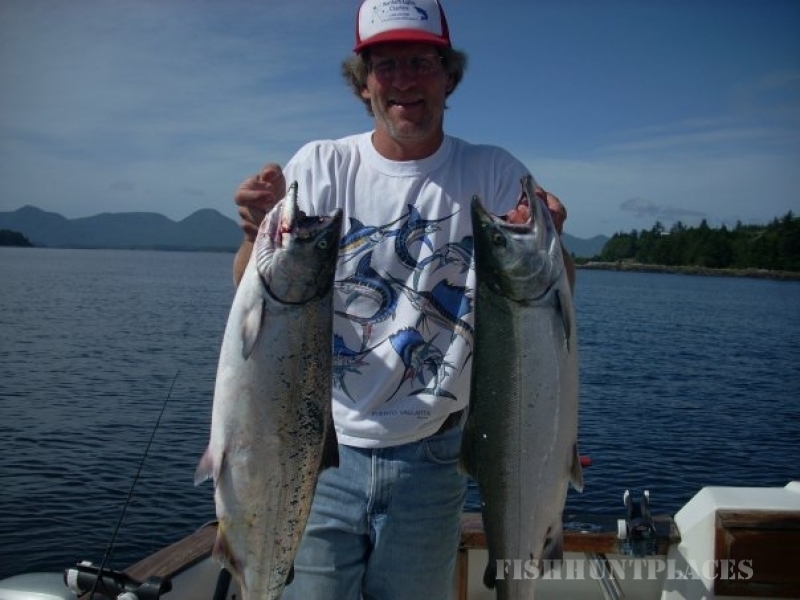 Looking for fishing charters in Ketchikan? Ken was preceded in death by his Mother and Father. He is survived by his wife of 37 years, Dawn; children, Jessi (Jeremy) Minshall and Joel (Kalli) Teune; brothers, Tom (Diane) Teune and Dave (Mary) Teune; father-in-law, Richard (Nancy) Jackson; mother-in-law, Sharon (Ron) Steinacker; and sister-in-law, Sheryl (Wayne) Sharp. He is also survived by nieces, Monica (George) Hauch, Karen and Suzanne Teune, Jonathan Teune, Molly (Andrew) Denton and Craig Sharp; and grandnephew and niece, Connor and Madisyn Hauch. Ken was cremated and his ashes were spread at the places he loved. A celebration of his life was held on March 29th, 2015, at Clover Pass Community Church.